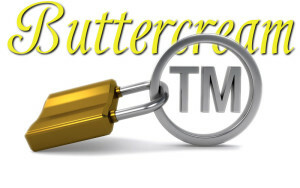 Naming Your Candles-Should You Worry About Trademarks? 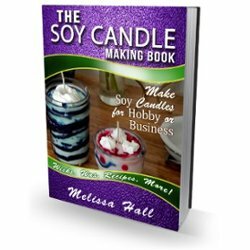 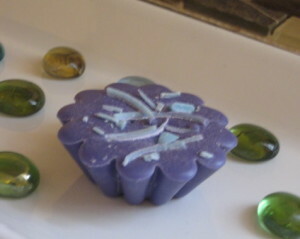 Where to Sell Soy Candles? 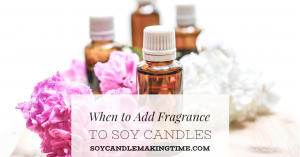 What Are Soy Blend Candles?